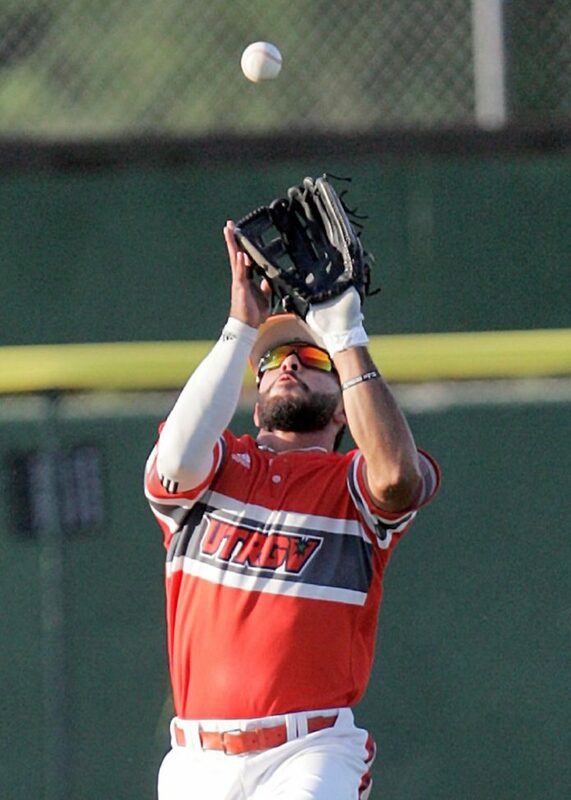 Before the MLB Draft got underway on Monday, UTRGV outfielder Jose Garcia had heard from only two teams: the St. Louis Cardinals and the Seattle Mariners. From those conversations, he didn’t have any idea what round he might be selected, if at all. So Garcia continued his normal routine, listening to the draft as he worked out in the weight room or relaxed with friends in his apartment. As the draft ticked into the 24th round on Wednesday, Garcia received an unexpected phone call from a scout with the Chicago White Sox. The scout asked if Garcia wanted to be drafted into the organization, and Garcia said yes. The White Sox selected Garcia in the 25th round, making him the 747th overall pick. Garcia will fly out to the team’s facility in Glendale, Arizona, on Thursday to review the terms of his contract and sign. He said Wednesday he had no idea what his contract or pay would look like. He was just glad for the opportunity. A senior at UTRGV in 2017, Garcia hit .317 with seven home runs, 12 doubles, two triples and 33 RBIs. He drew 42 walks to lead the WAC and ranked third in the league with a .453 on-base percentage, all while playing a full-time outfield role for the first time after moving from catcher. His numbers cut a much different profile compared to 2016, when Garcia hit .369 without a home run and amassed just 18 walks. Garcia credited the shift to the intensity of his summer workouts, building strength with multiple daily trips to the weight room. Garcia is the 36th player in UTRGV program history to be selected in the MLB Draft and the fifth in the last six years. The Los Angeles Dodgers selected outfielder Logan Landon in the 10th round in 2015, the Pittsburgh Pirates drafted right-handed pitcher Sam Street in the 16th round in 2014, the San Francisco Giants selected right-handed pitcher Dusten Knight in the 28th round in 2013, and the Houston Astros drafted third baseman Angel Ibanez in the 28th round in 2012. Four players in UTRGV program history have made it to the majors.